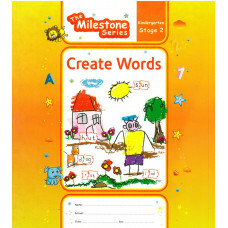 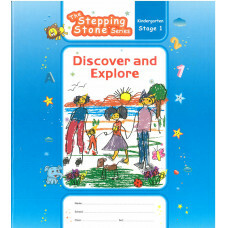 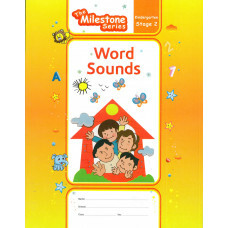 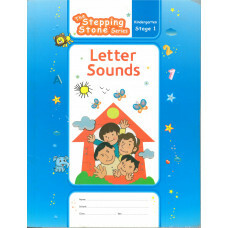 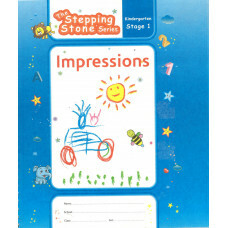 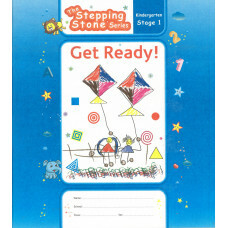 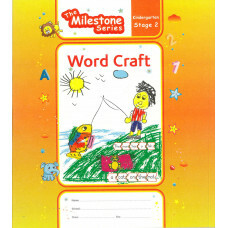 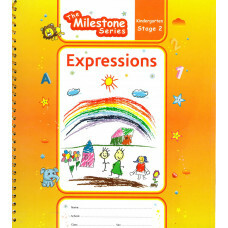 GEMS: Create Words (Stages 2)..
GEMS: Discover And Explore (Stages 1)..
GEMS: Get Ready (Stages 1)..
GEMS: Learn Numbers (Stages 2)..
GEMS: Observe And Explore (Stages 2)..
GEMS: Word Craft (Stages 2)..
GEMS: Word Sound (Stages 2).. 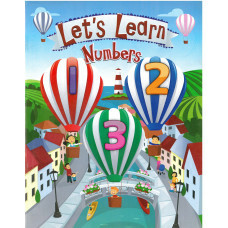 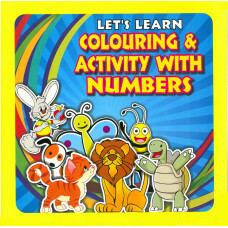 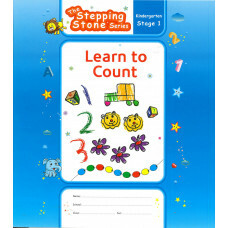 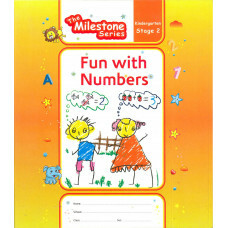 Lets Learn Colouring & Activity With Numbers.. 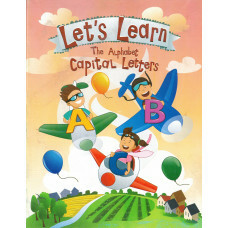 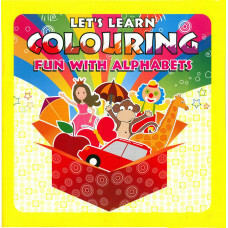 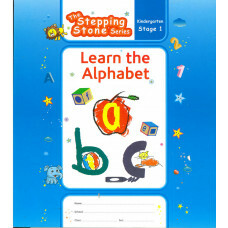 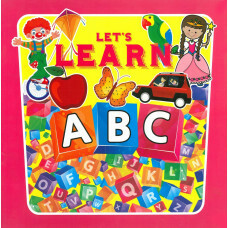 Lets Learn Colouring Fun With Alphabet.. 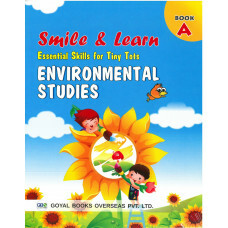 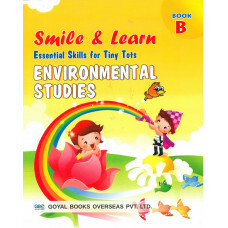 Smile And Learn Environmental Studies Book A.. 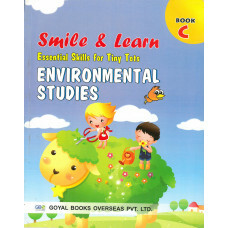 Smile And Learn Environmental Studies Book C.. 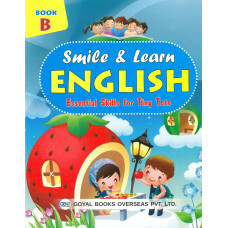 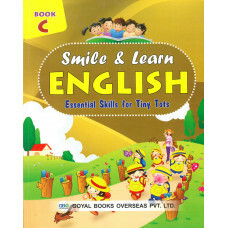 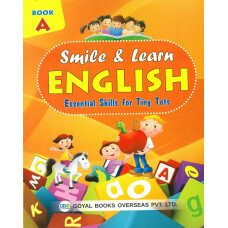 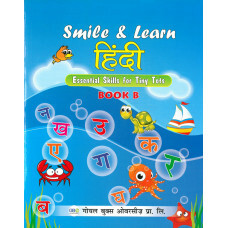 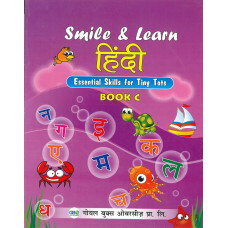 Smile And Learn Hindi Book C.. 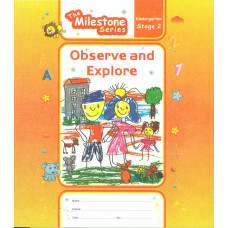 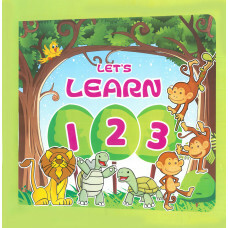 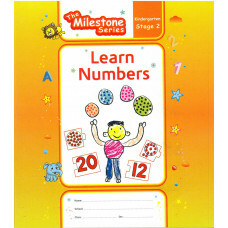 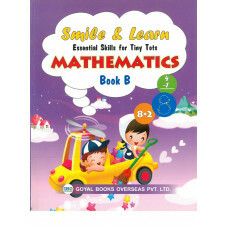 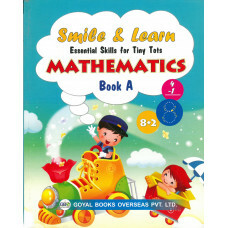 Smile And Learn Mathematics Book A.. 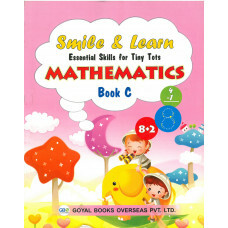 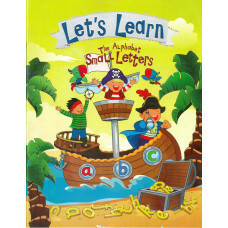 Smile And Learn Mathematics Book C..